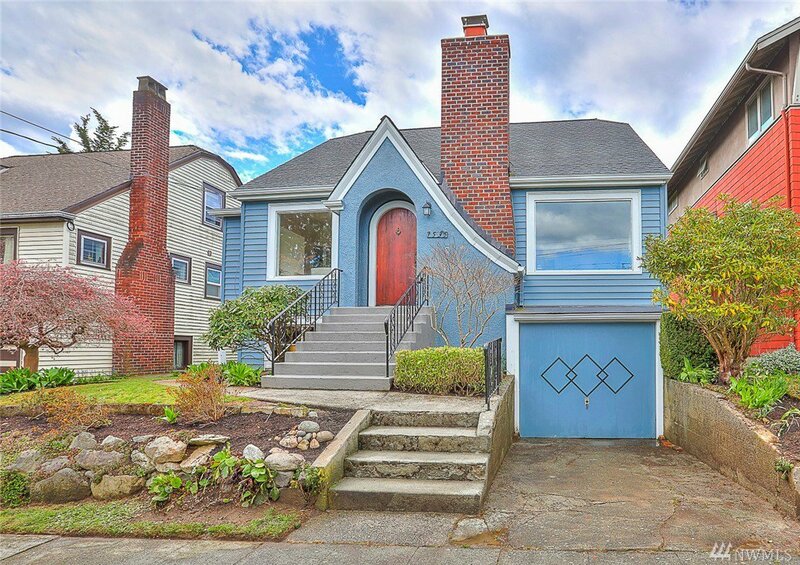 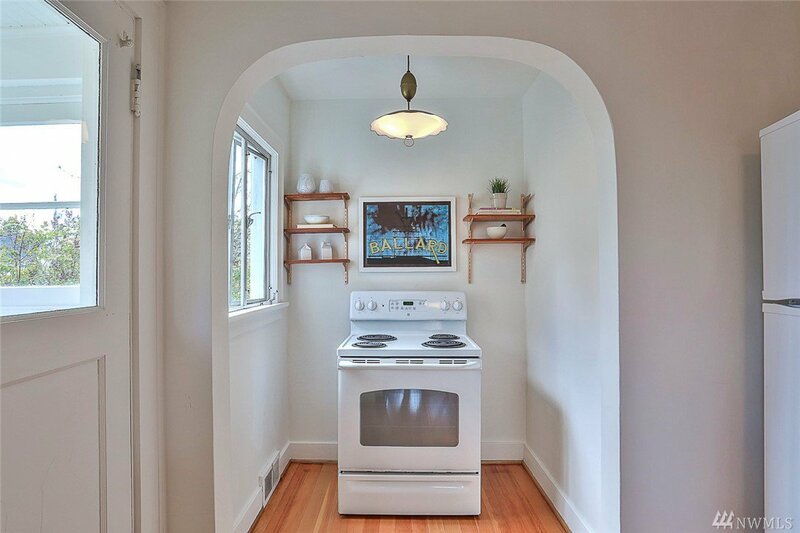 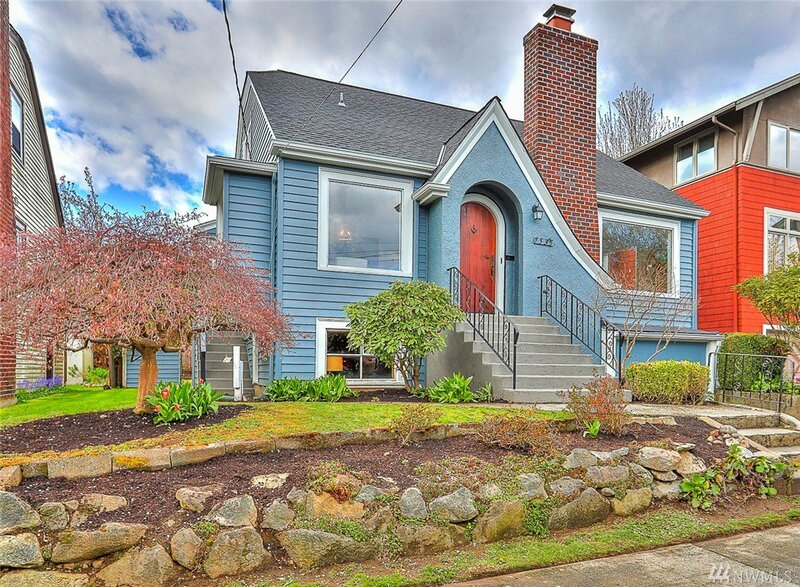 Charming 1927 frame tudor on beloved Dibble Avenue in Ballard! 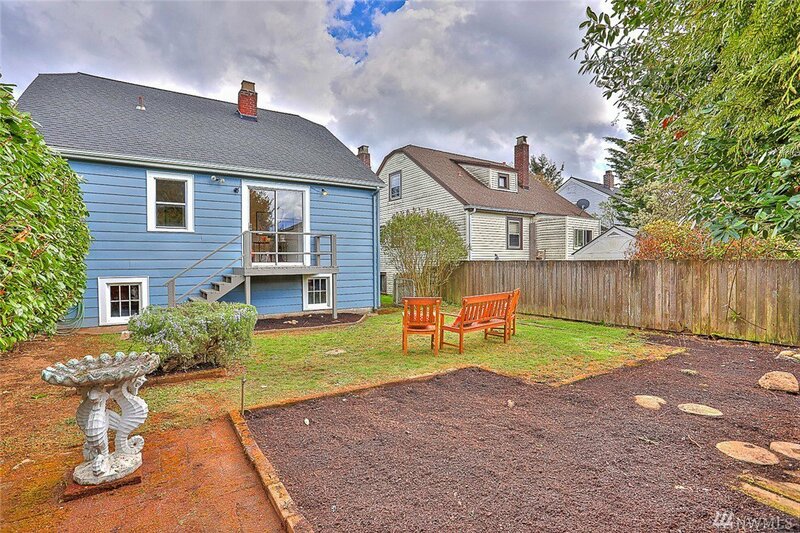 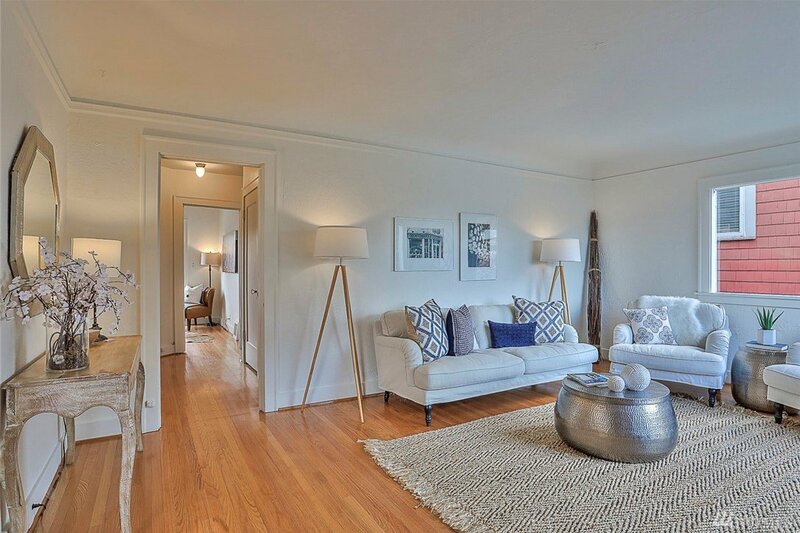 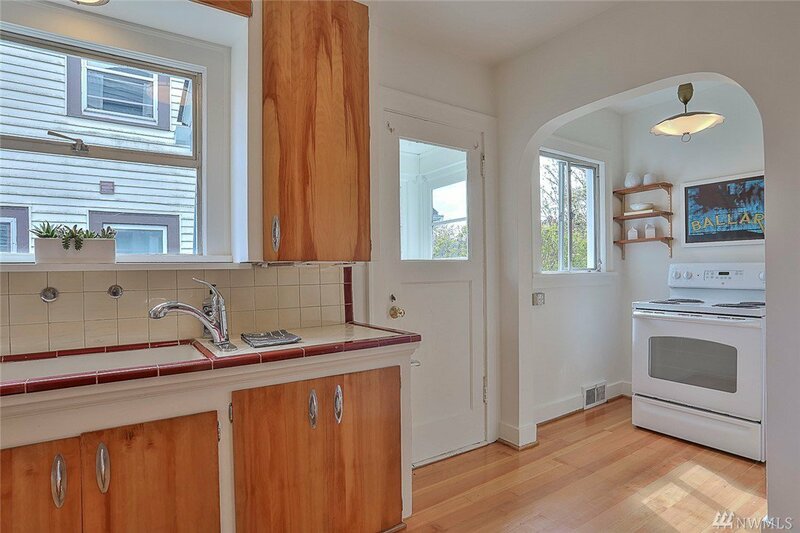 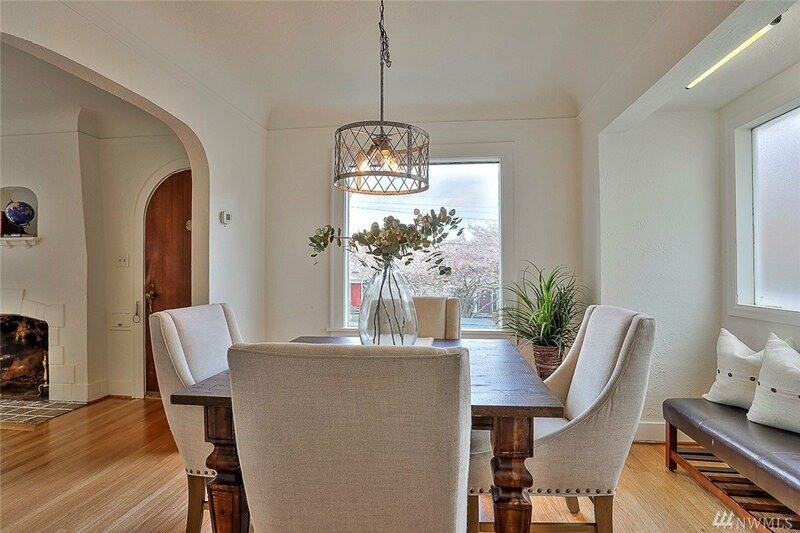 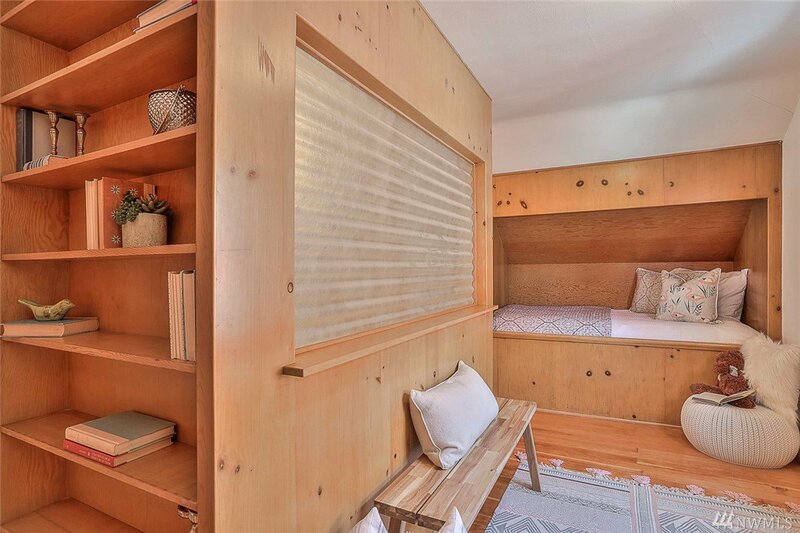 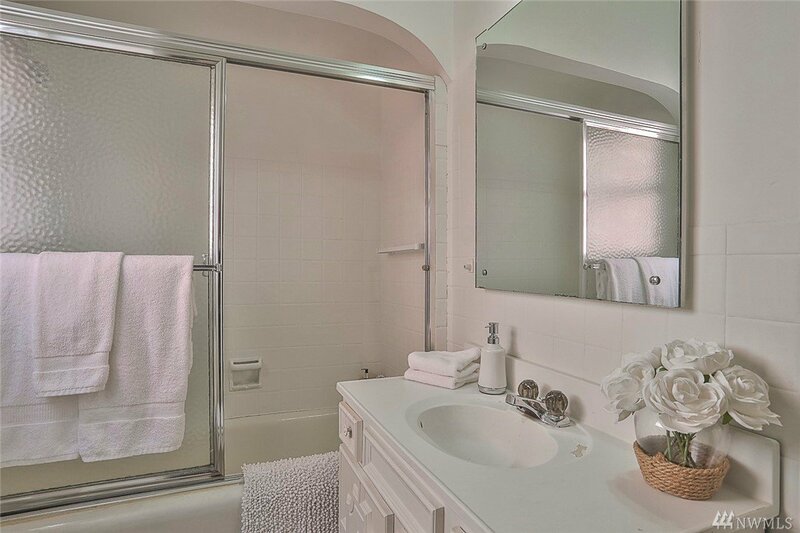 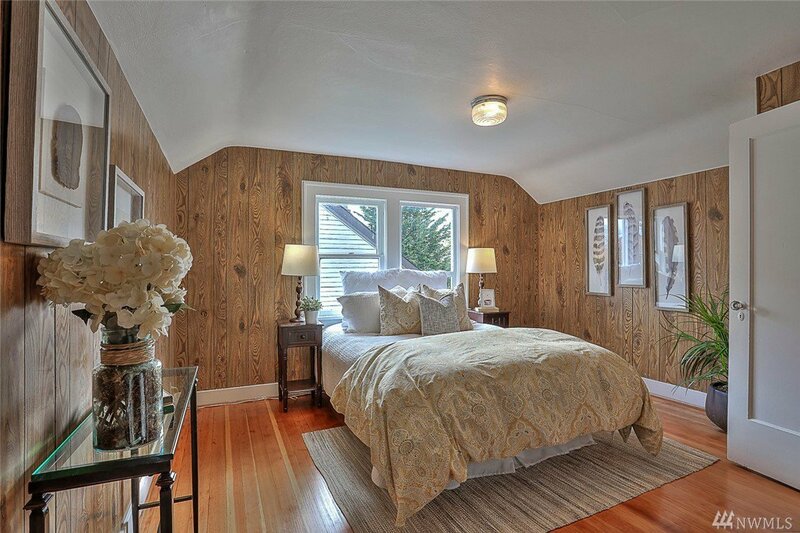 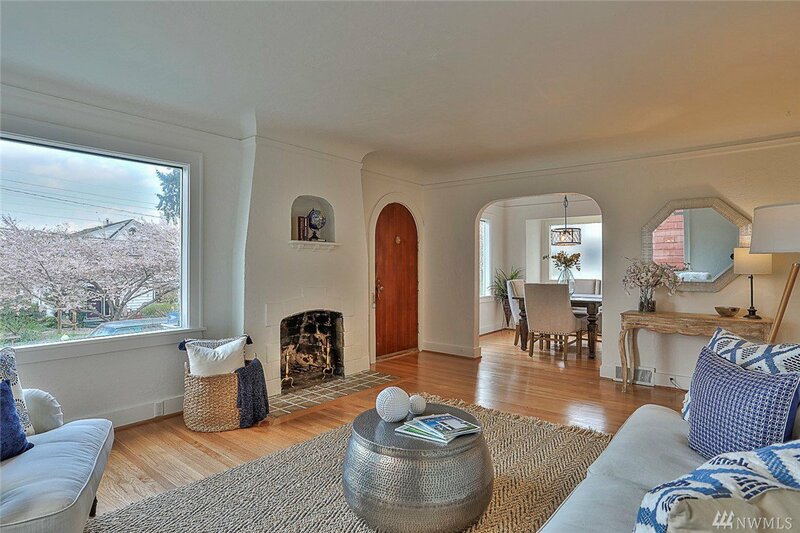 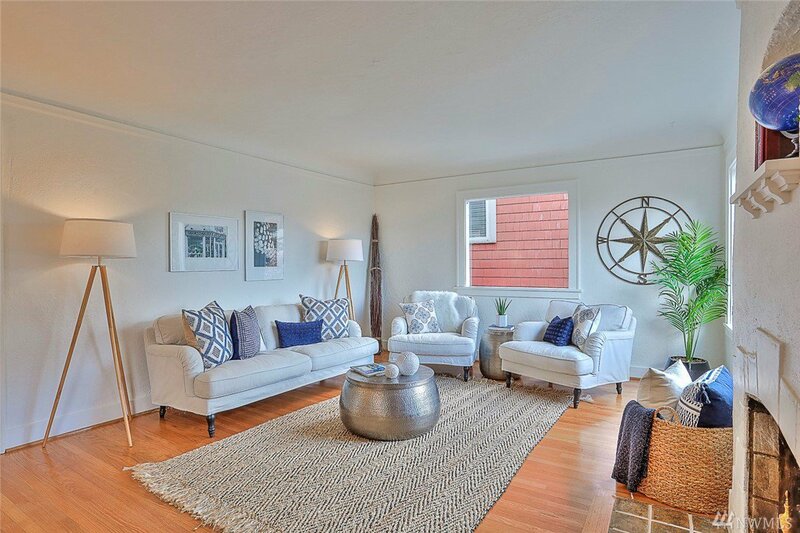 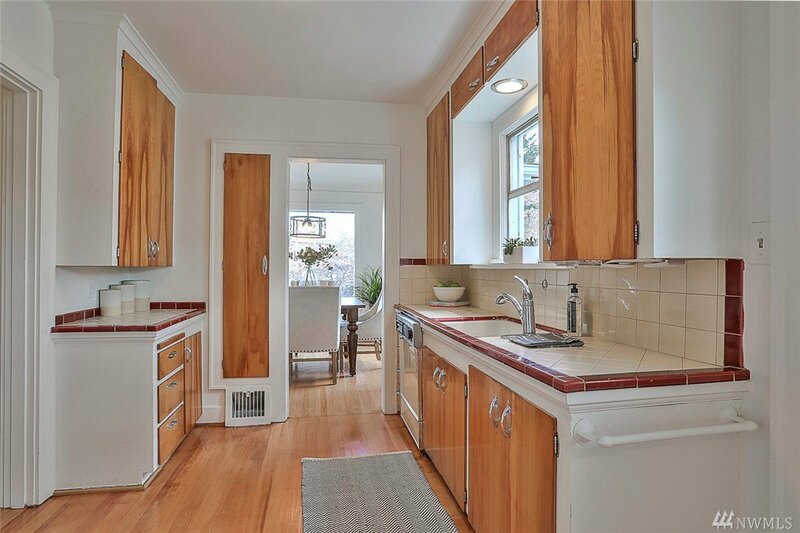 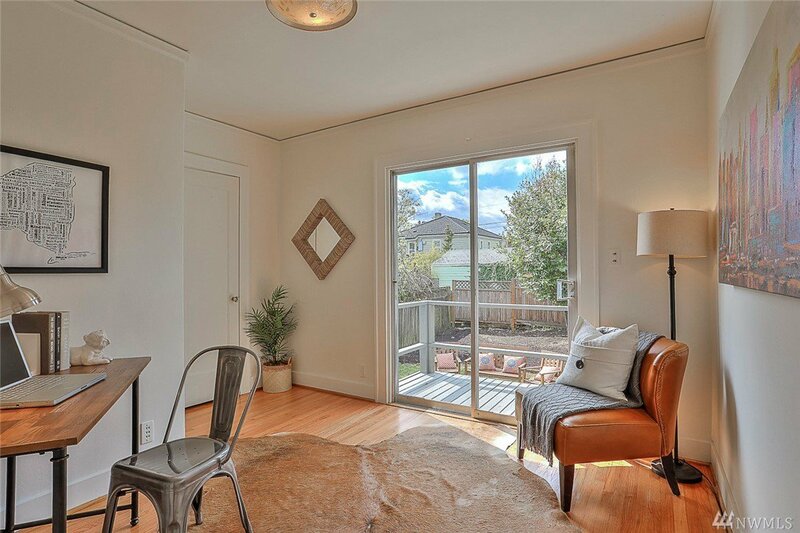 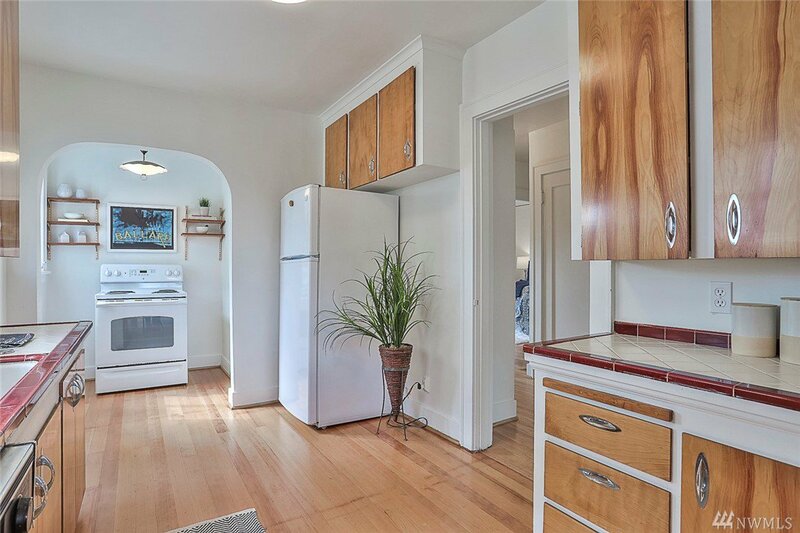 This sunny house has just been painted in & out and has newly refinished wood floors that bring tremendous warmth. 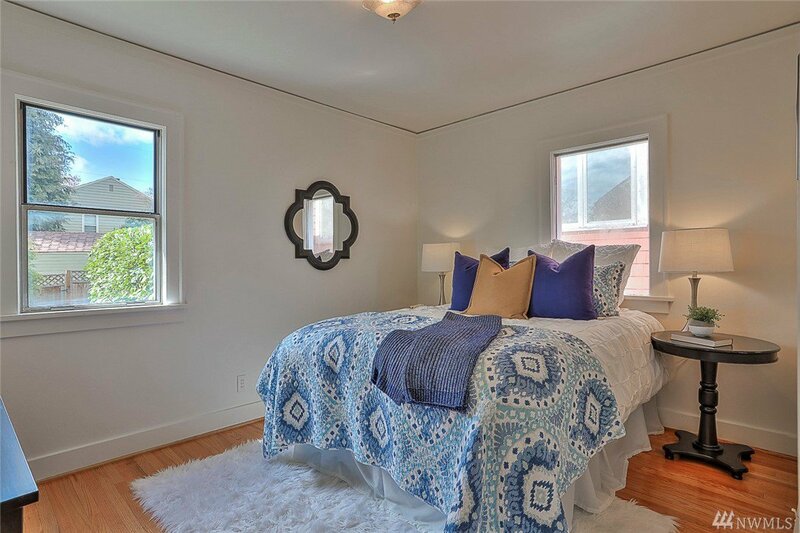 Three bedrooms plus an office or fourth bedroom! 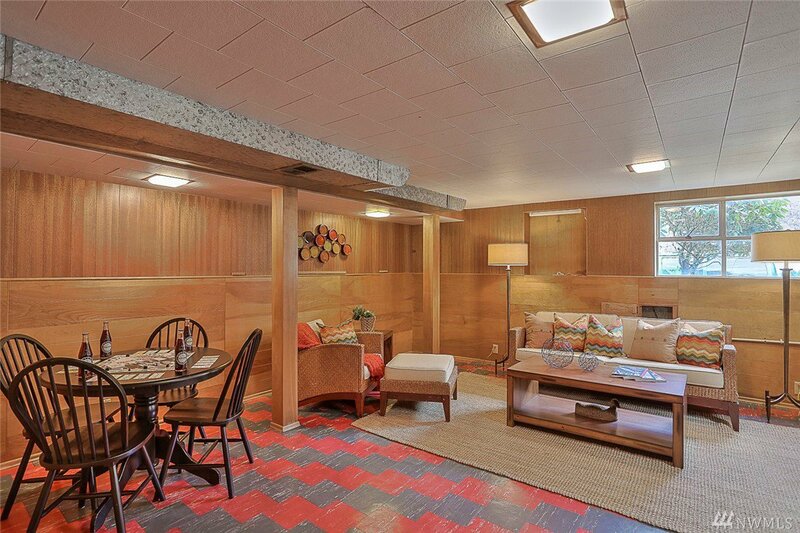 Wonderful vintage 1920s plaster with cove ceilings and tile fireplace. 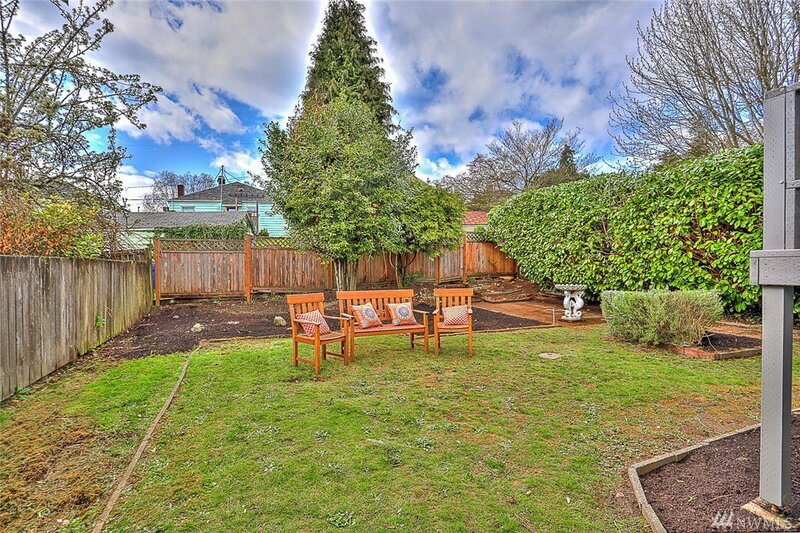 Gorgeous private yard with access from office glass doors and deck. 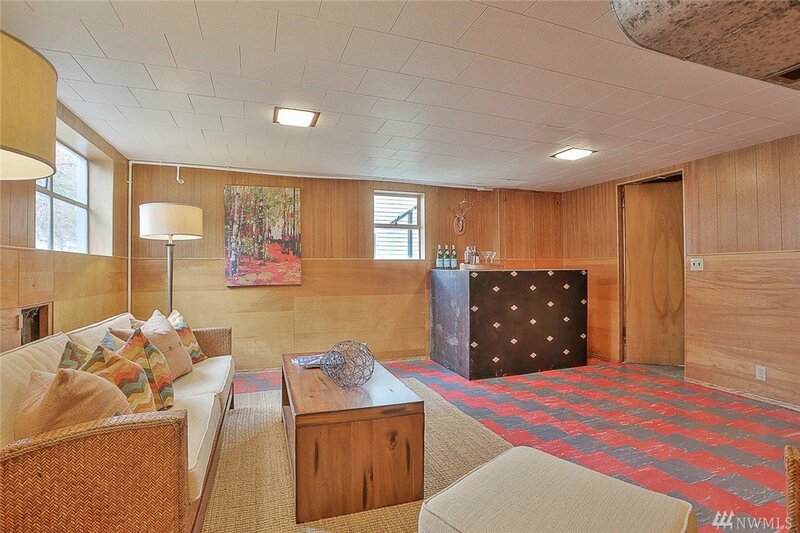 Don’t miss the bar and stylish rec room for entertaining your hip guests! 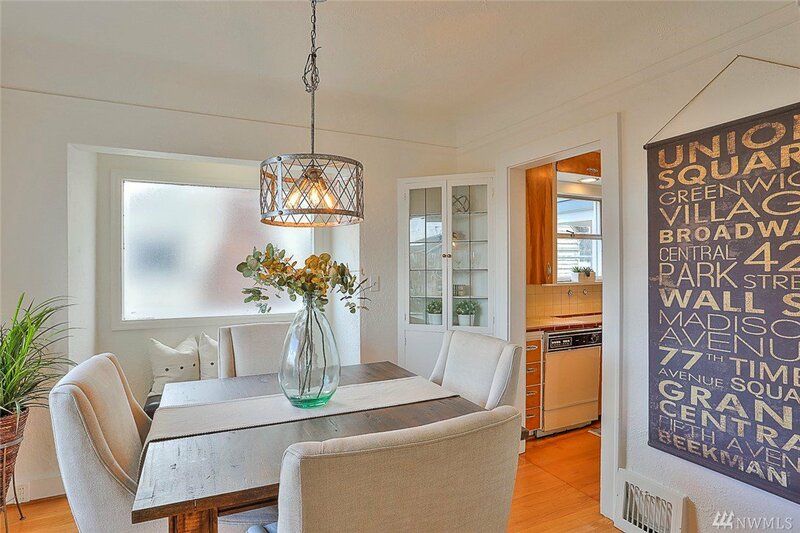 High Walk, Transit & Bike scores! 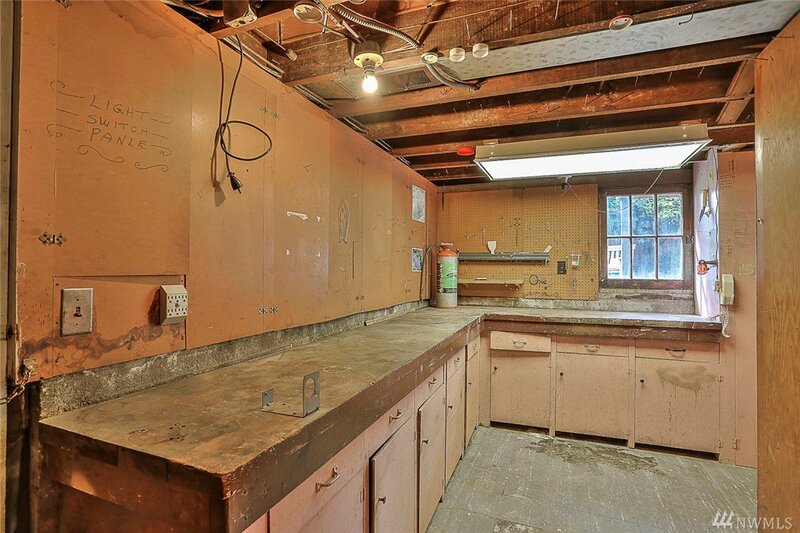 Ready for your vision!